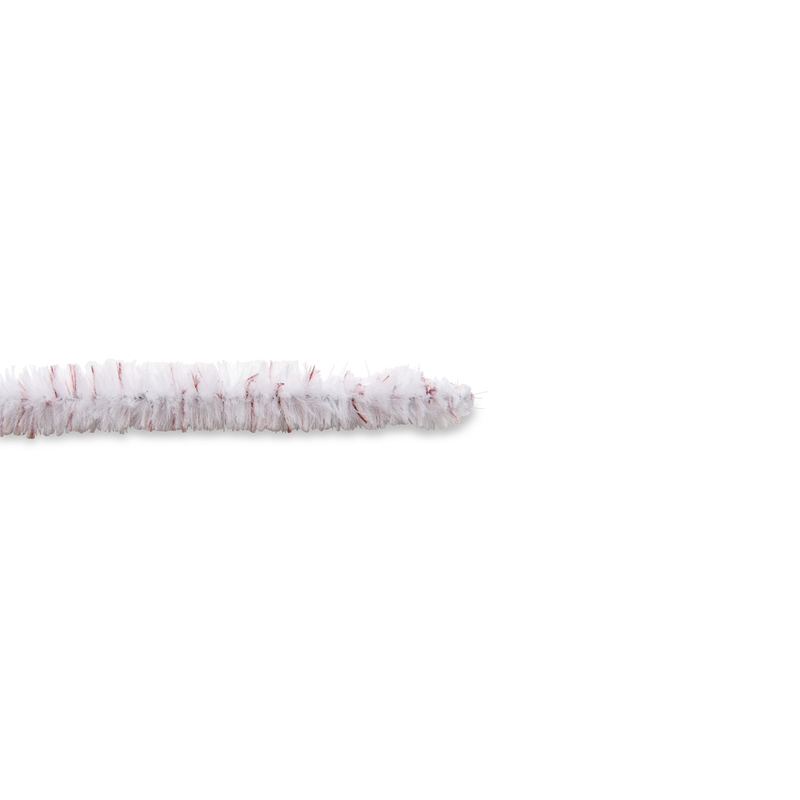 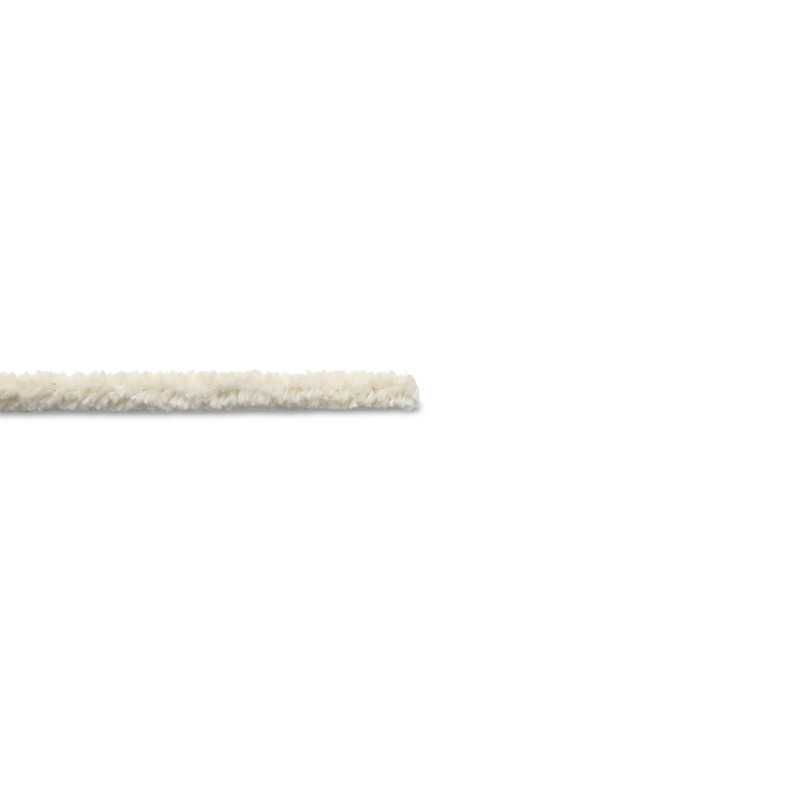 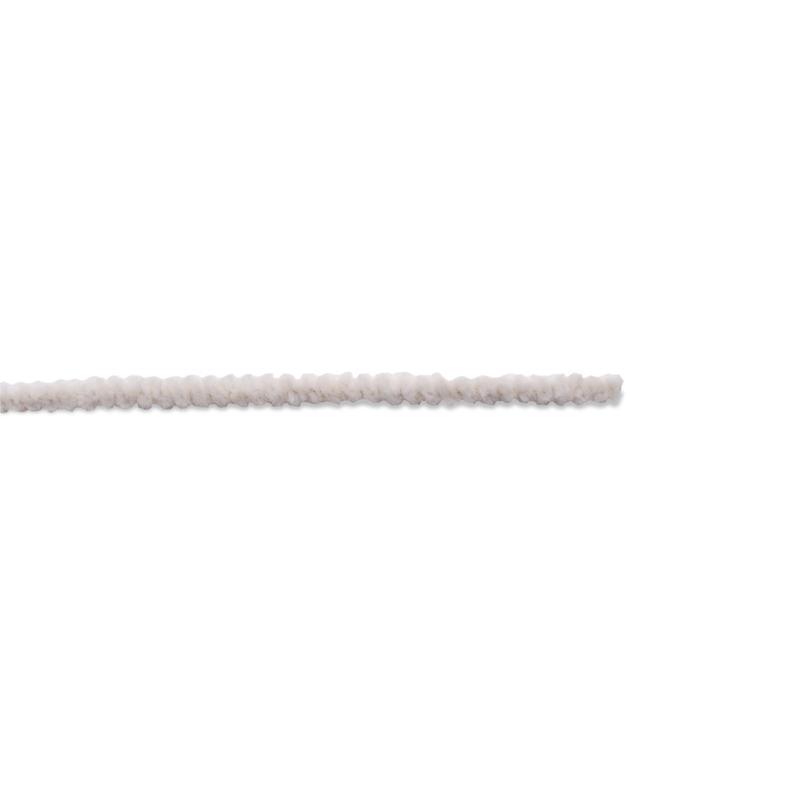 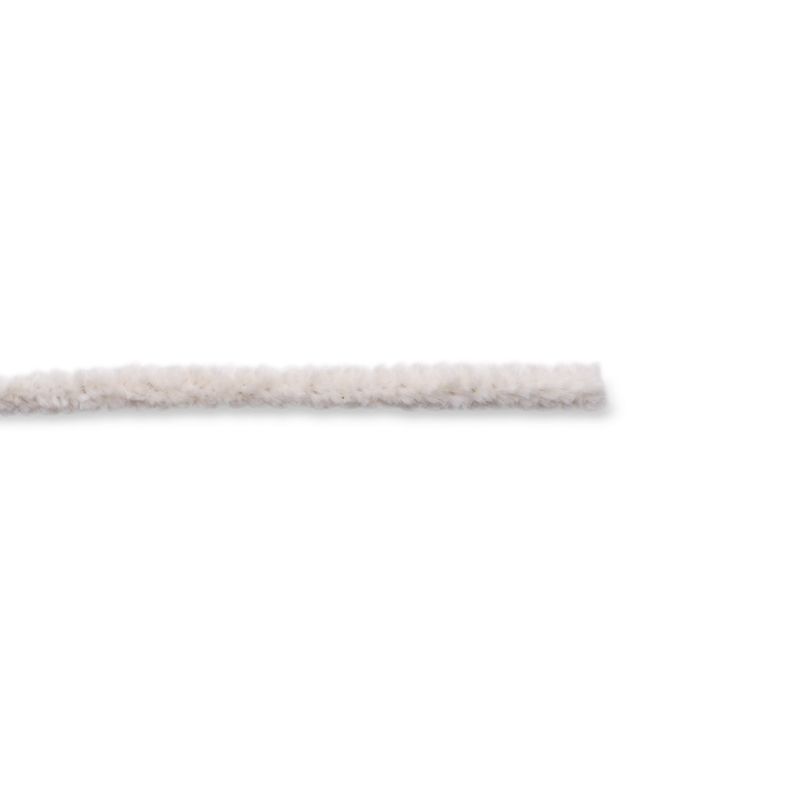 Pipe cleaners are designed to be used in cleaning verification of surgical instruments prior to final sterilization. 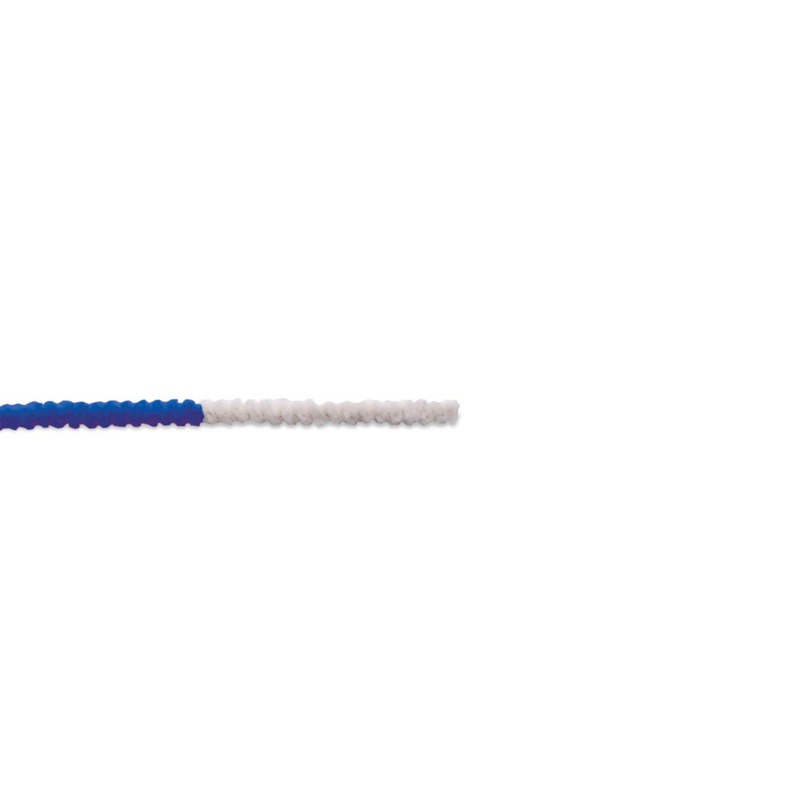 Available in either cotton, polyester, or combination of materials. 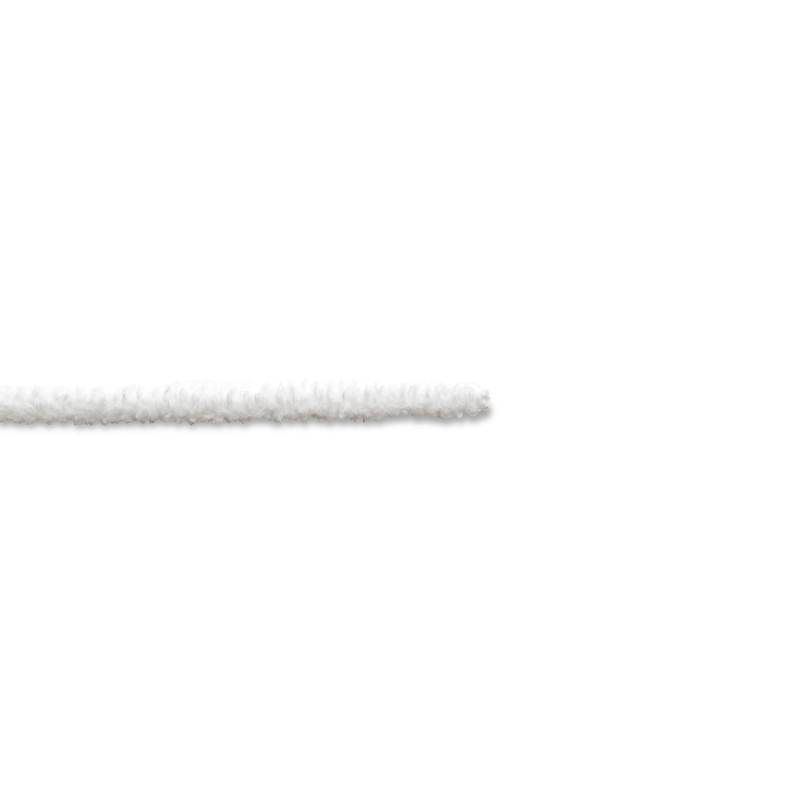 Pipe cleaners are sold in rolls of 6' or 50' or pre-cut lengths for convenience. Rolls allow you to cut to the size you need, minimizing waste.